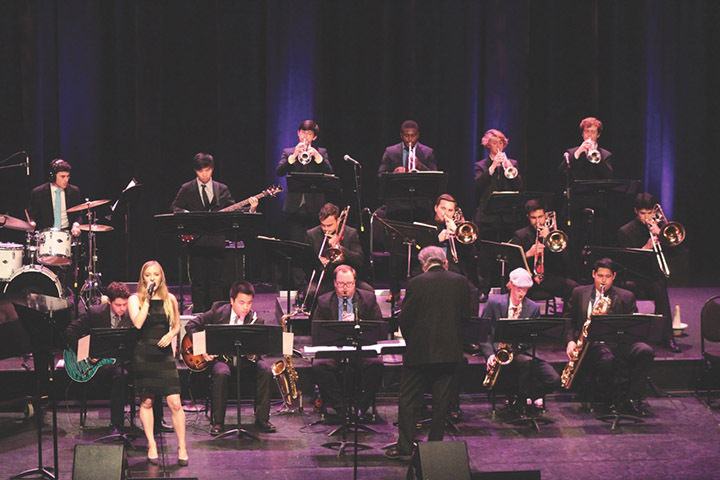 SAN LUIS OBISPO — Cal Poly’s University Jazz Bands will present the annual Fall Jazz Concert at 8 p.m. Friday, Dec. 7, in the Spanos Theatre on campus. Known to the world as America’s original art form, jazz has several subgenres, which will be showcased at this concert. “Concert-goers can expect a range from the tasteful and sonically intimate small combo sound, to the powerful and robust sound of traditional big bands with vocalists,” said Dave Becker, acting director of the jazz program. The concert will feature two big bands and two combos — nearly 40 student musicians from a variety of majors on campus. Becker is serving as acting director during fall quarter while regular director Paul Rinzler is on sabbatical. 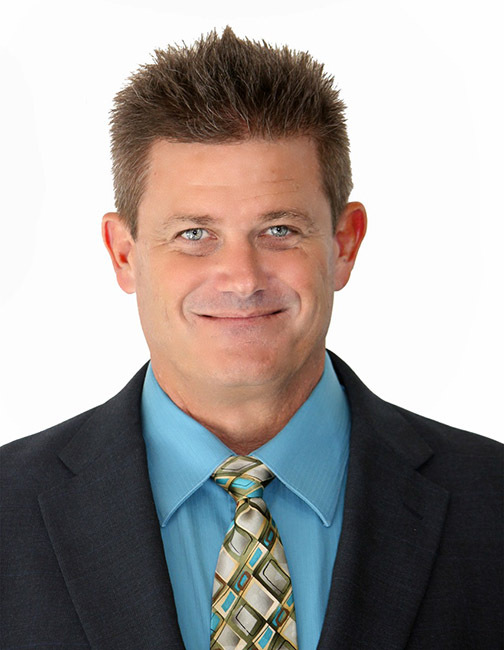 Becker teaches jazz saxophone at Cal Poly. On Sept. 21, his sextet — the Dave Becker Central Coast All-Stars — performed at the 61st Annual Monterey Jazz Festival on the Education Stage. Tickets are $14 for the public and $9 for students and Jazz Federation members. Event parking is sponsored by the Performing Arts Center. Tickets are sold at the Cal Poly Ticket Office between noon and 6 p.m. Monday through Saturday. To order by phone, call 805-SLO-4TIX (805-756-4849). Jazz.jpg — A photo from last year’s Fall Jazz Concert, with Paul Rinzler directing. Dave Becker.jpg — Becker, who teaches jazz saxophone, is acting director of the jazz program during fall quarter while Pail Rinzler is on sabbatical.